We uploaded our first video in 2012. 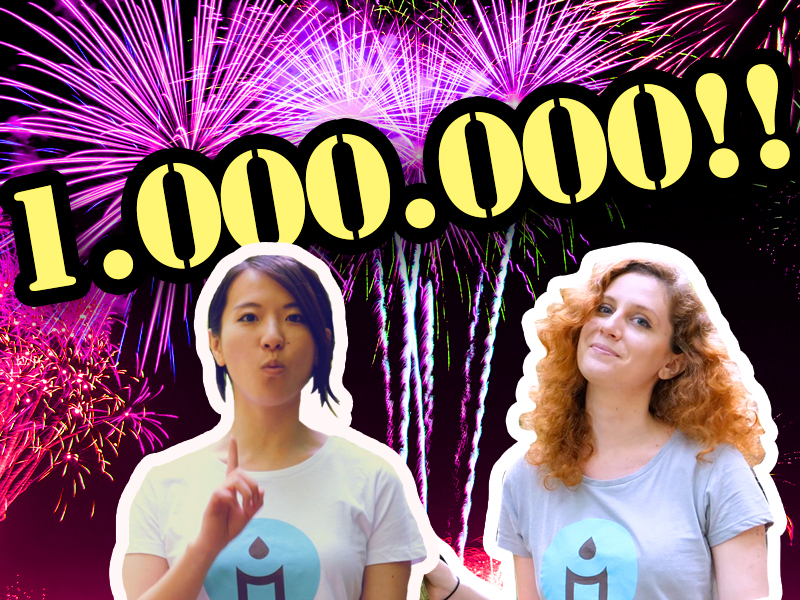 Now, almost five years ready, we’re here to celebrate our million subscribers milestone! 8 billion and a half minutes watched. When put into perspective, it’s as if every person on the planet had watched more than a minute of our content. I know, it’s a small goal, but for us it’s a big deal! After all, we also just hit one million YouTube subs! To celebrate, we wanted to do something a little bit different. 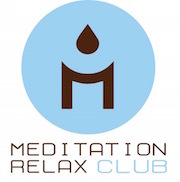 This Monday, we uploaded a very special video on the MeditationRelaxClub channel. As always, it’s a relaxing video, but it does have a strange twist to it. For the first time ever, two of the members of our team are showing their face to convey how grateful we are to all of you! Don’t forget to enjoy the extra special HD nature video! So, once again, thank you! Thank you from the bottom of our hearts. We would not be here today if it were not for you. Yes, all of you! Every single one of you was important in order from us to grow and to come this far. Thank you! One million times. Thank you!